The wolfSSH library is a lightweight implementation of the SSHv2 protocol written in ANSI C and targeted for embedded devices, use with an RTOS, and resource-constrained environments - primarily because of its small size, speed, and feature set. It is commonly used in standard operating environments as well because of its royalty-free pricing and excellent cross platform support. 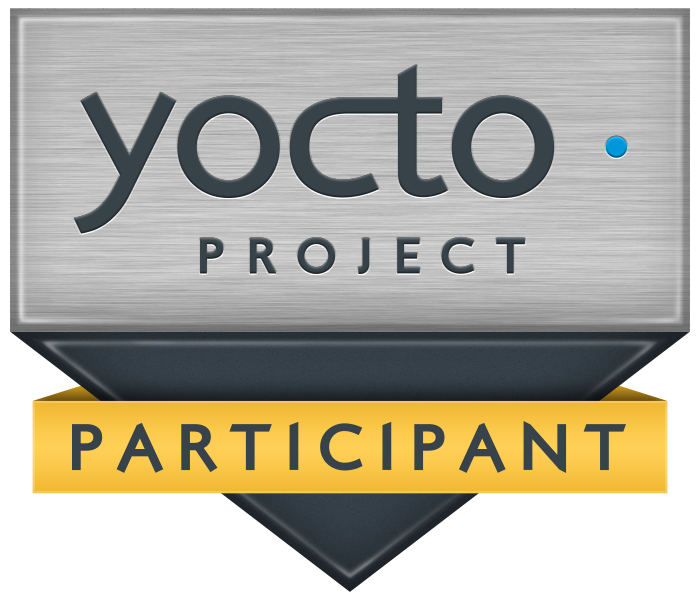 As part of the excellent cross platform support, one of these is platforms is the Yocto Project, a project that assists developers with creating Linux-based systems on any architecture. wolfSSL also includes many recipes and projects that make it easy to build on various platforms, and is maintained in the meta-wolfSSL GitHub repository. This repository contains both Yocto and OpenEmbedded recipes for wolfSSL products, such as wolfSSH. It also includes .bbappend files, which can be used to configure many open-source projects and packages for support with the wolfSSH library. For more information on using wolfSSL, please contact facts@wolfssl.com.